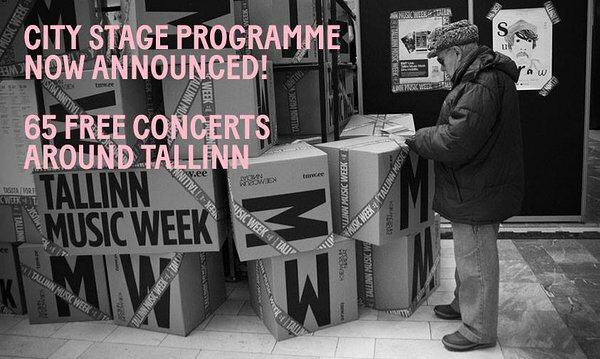 We are happy to host four gigs of the coming TMW City Stage programme in our shop. Each concert lasts about 20 minutes. No entrance free, come join us and enjoy good music! PS. All knits lose 5% of the price on the tag!